The community of Rocky Springs, in Claiborne County, grew up at the site of natural springs near the Natchez Trace where settlers had first set down roots in 1796. The springs attracted thirsty travelers on the heavily-used Trace. 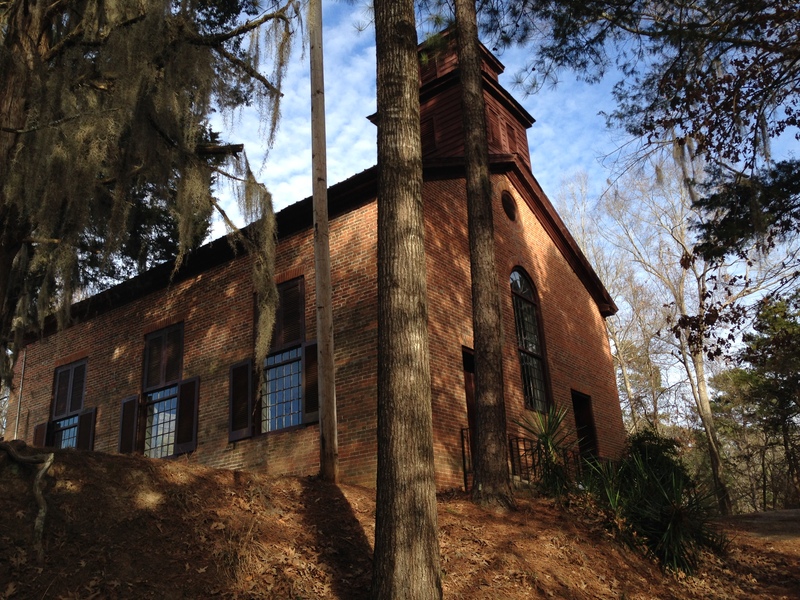 In 1837, a Methodist church was built on the bluff overlooking the village. By 1860, the population of Rocky Springs had grown. Within two and one-half miles of the village center were more than 2,600 people, which number included around 2,000 slaves. Farming occupied most of the community outside the immediate environs of the town. Fifty-eight planters worked the land with slave labor, primarily in cotton, which was the area’s principal economic engine. Within the village there were physicians, merchants, trades, clergy, and even an academy. General Grant’s invading army in 1863 marched north from its river crossing near Bruinsburg and passed through Rocky Springs on its roundabout march to invest Vicksburg. 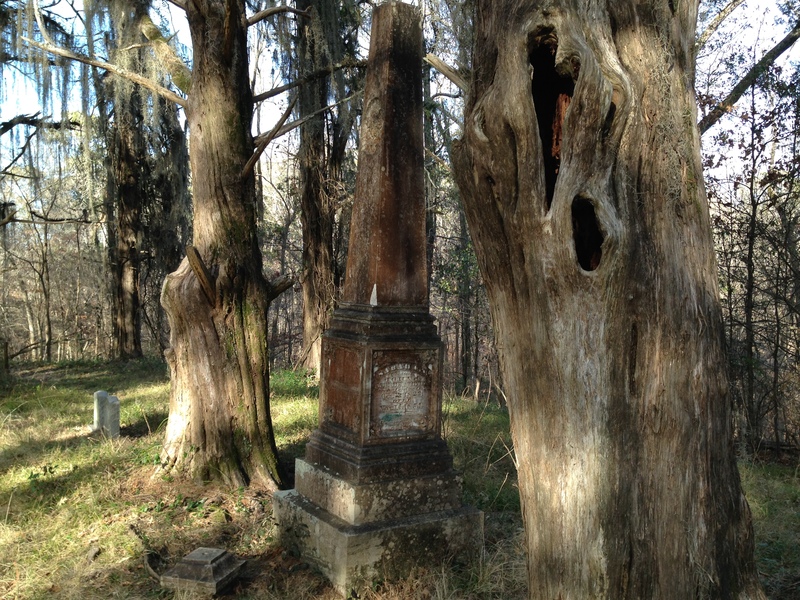 The village survived the economic devastation of the Civil War, but traffic on the Natchez Trace had dwindled as the area developed and the wilderness receded. In 1878 the population was slashed by a yellow fever epidemic. By the 1900’s poor farming practices and severe erosion had crippled the cotton industry, and In the 1920’s the boll weevil infestation essentially ended it in the area. In the 1930’s the springs dwindled and then dried up completely. The last store closed. The only surviving structure of the once-thriving community is the Methodist church. It continued active until 2010, when its membership became too small to sustain it, but its doors are still open to visitors. On the chilly day that we dropped in we added our names to the register alongside others from New York, Germany, New Zealand, the UK, and many other places. Behind the church is its cemetery. 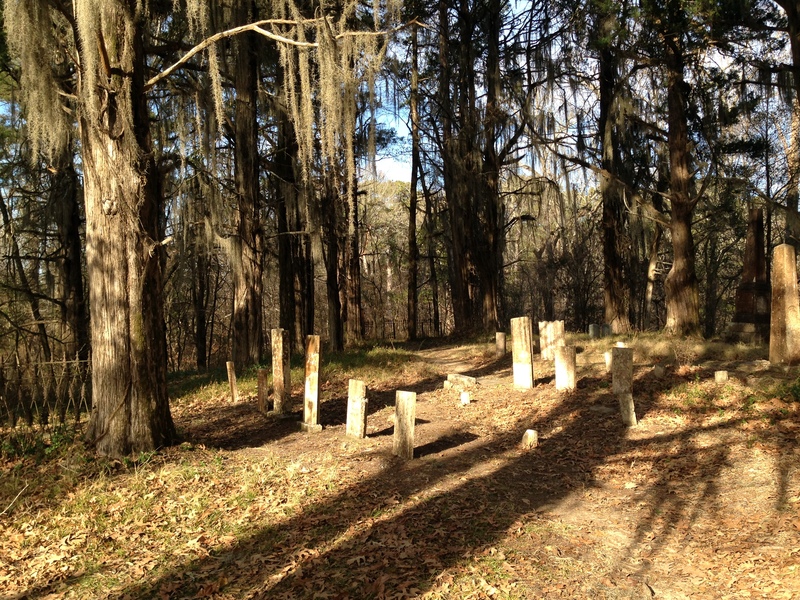 Tombstones date from the early-to-mid 1800’s to the present. 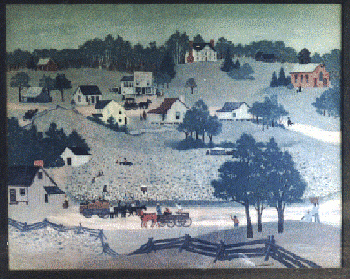 The National Park Service displays a painting purporting to depict what Rocky Springs looked like in its heyday. The painting may be fanciful, or it may be an accurate depiction. I can’t say for certain. It does show the land cleared and cultivated, as we know it was, and the cluster of village buildings below the bluff commanded by the Methodist church. Still, it’s hard to square that idyllic portrait with the overgrown, heavily wooded, and deserted contemporary scene. 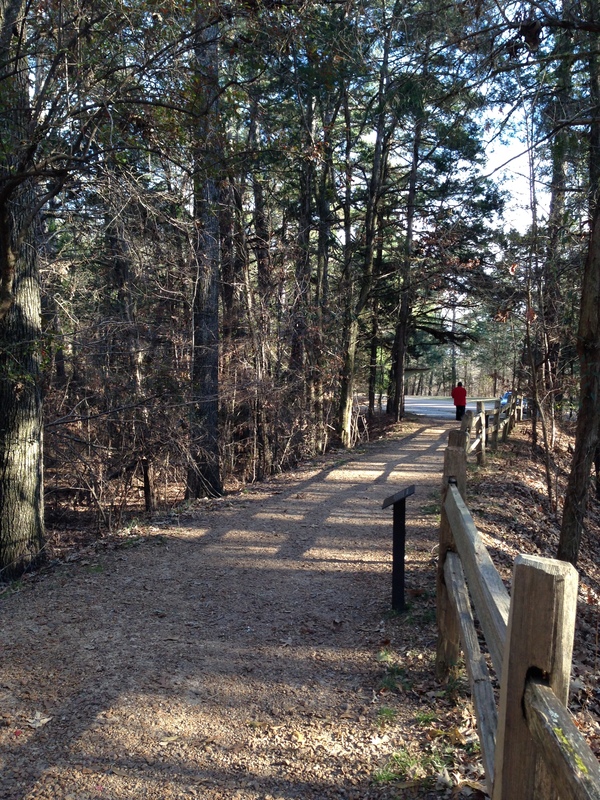 Today, Rocky Springs is nothing more than an historical stop on the Natchez Trace with an interpretive trail through its site. There is a nearby campground. THanks for the input. I hope my post was fairly accurate. We really enjoyed our visit there on a very cold day. The cemetery was especially interesting. Nice bit of old Mississippi history there. Love reading these stories, thanks Judge. You are currently reading Rocky Springs at The Better Chancery Practice Blog.